A spyware attack on a Saudi dissident living in Canada made headlines this week, but Citizen Lab warns that simpler attacks are the real epidemic. MONTREAL – This week, news broke that a well-known Saudi dissident has been targeted by the notorious Pegasus spyware – after he gained permanent citizen status in Canada. While this fits into pattern of ongoing attacks on “civil society” members (i.e., journalists, social justice activists, dissidents and human rights organizations), the larger pool of threats against this group comes from what Citizen Lab terms “forever-days” – run-of-the-mill malware and old exploits that have been hanging around for years. 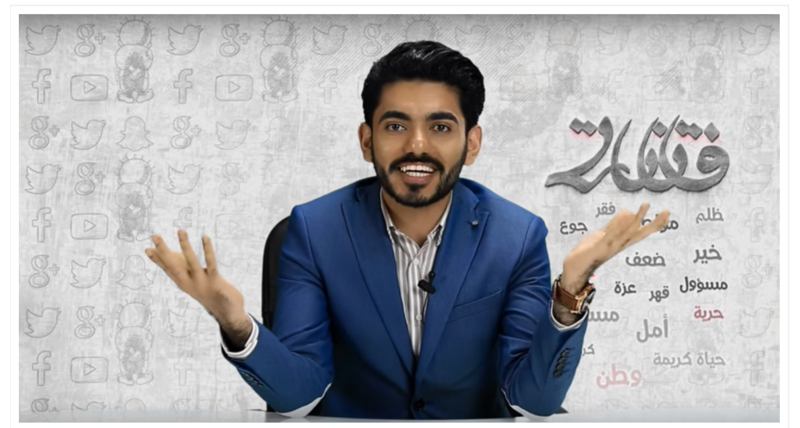 In the latest campaign, Omar Abdulaziz, a Saudi activist and Montreal resident, was targeted and infected with NSO Group’s Pegasus spyware, according to Citizen Lab. The targeting occurred while Abdulaziz, who recently received asylum in Canada, was attending McGill University. 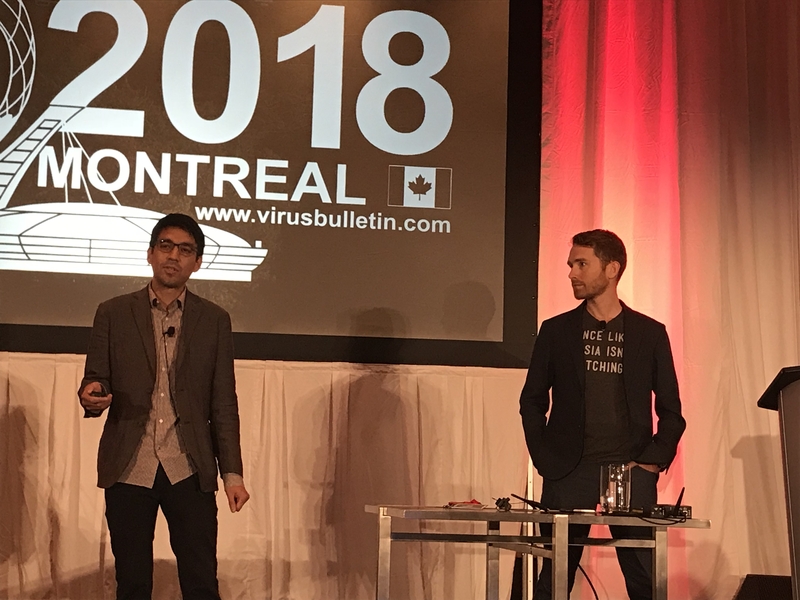 Citizen Lab’s Masashi Nishihata explained in a session at Virus Bulletin 2018 in Montreal this week that while performing a global mapping of NSO’s Pegasus infrastructure, the group identified a suspected Pegasus infection located in Quebec. It was carried out by what researchers “inferred to be a Saudi Arabia-based attacker,” he added. Upon further analysis, the infection was seen using two different networks for internet connectivity: The risq academic network, which is specific to the French-Canadian province of Quebec, and Videotron, which is a large telecom provider in the region. Given that Abdulaziz is a student, Citizen Lab was able to match the infection’s communications pattern to his movements using time stamps and other information that the victim provided. The message in fact contained a link to a known Pegasus exploit domain. “We examined the attack chain and they used a string of three different exploits to carry this out,” Nishihata noted. That Abdulaziz was targeted isn’t surprising, Citizen Lab said in a breakdown of the attack, posted this week: “Abdulaziz has been outspoken on an ongoing diplomatic feud over human rights issues between Canada and Saudi Arabia,” researchers explained. The problems started this summer when Canadian citizens who are also Saudi dissidents were arrested in Saudi Arabia in August, prompting concerns on the part of Prime Minister Justin Trudeau’s government. In the resulting escalation of tensions, Saudi Arabia has expelled the Canadian ambassador, is attempting to pull thousands of students and medical patients from Canada and has suspended Saudi state airline flights to Toronto. Citizen Lab said that the situation is just the latest example of the misuse of commercial spyware – which it defines as products ostensibly made by legitimate companies for use by supposedly vetted governmental organizations to catch terrorists and criminals. Israel-based vendor NSO Group produces and sells the Pegasus mobile phone spyware suite; it contains a range of features that can be used to infect the user’s smartphone, track keystrokes, take control of the phone’s camera and microphone, and access contact lists. 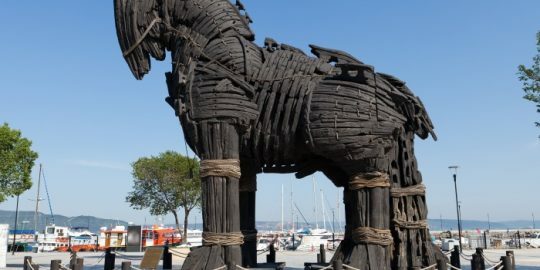 It’s been on the international market for a while, and continues to morph: In 2016, Citizen Lab and Lookout found that Pegasus was being used to take control of Apple devices using three zero-day iOS vulnerabilities, collectively called Trident. This function (now patched) was then used to target the Emirati award-winning human rights defender Ahmed Mansoor, the firms found, who has been in prison in the United Arab Emirates since March 2017. 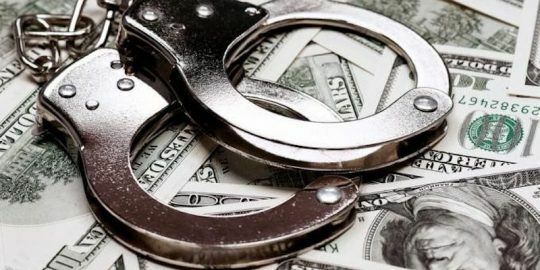 In addition, former president Ricardo Martinelli stands accused by the government of Panama of having used Pegasus during his tenure between 2009 and 2014 to systematically spy on political opponents and journalists. More recently, Amnesty International was targeted by Pegasus; as were several Mexican dissidents. Recent research shows that use of the malware has spread to 45 different countries. 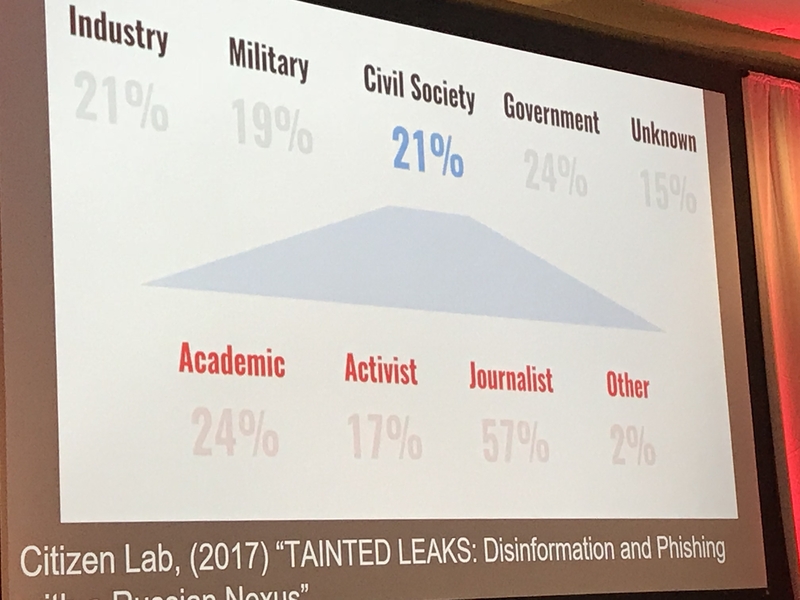 The civil-society set has seen an epidemic of digital threats as they rush to use internet platforms and social media to carry out their work. Some of these threats are sophisticated, and include zero-day exploits, custom kits and government-exclusive spyware like Pegasus, sold for millions of dollars. 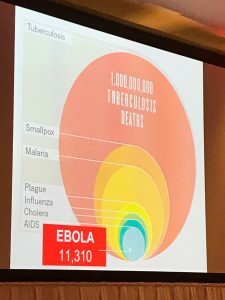 However, Nishihata and fellow Citizen Lab researcher John Scott Railton contended at Virus Bulletin 2018 that the majority of these threats don’t advance far beyond the minimum necessary technical sophistication to get the job done. Regardless of the level of sophistication, these threats can lead to very real harm to individuals, organizations and social movements. To put it in perspective, the researchers framed it in terms of public health models: Some of the biggest killers in the world are not exotic, high-profile diseases like Ebola, but are actually much more common and mundane illnesses, like malaria and intestinal ailments. The rate of attack for this segment is comparable to other attacked segments, hovering around 20-ish percent of the focus for groups like APT 28, according to Nishihata and Railton. 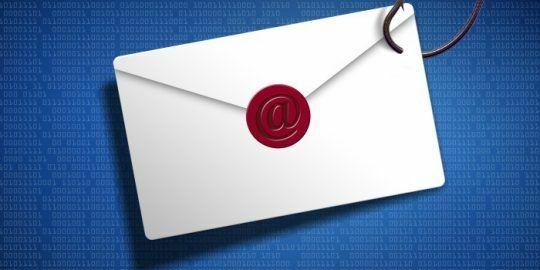 “However, these are much, much softer targets,” Railton said – adding that between 40 percent and 60 percent of civil-society workers in testing are tricked by spear-phishing emails. 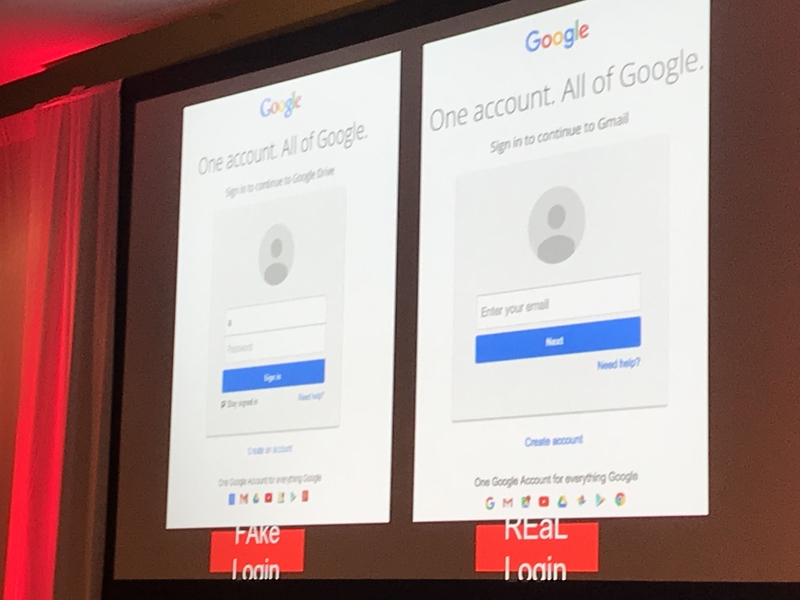 That said, despite many of the threat groups having what Railton calls a bottom-of-the-barrel, “my cousin knows computers” level of sophistication, one thing they’ve gotten very good at is making lures believable for phishing emails. For example, in one campaign using a “check out this news” type of lure, if a target clicked on a link in an email, he or she would be redirected to a phishing page for Dropbox or Google Drive that pre-populated the victim’s name and looked identical to the real log-in page. 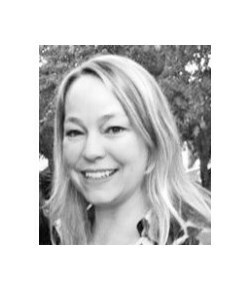 Between having a target population that’s more susceptible than most, and the fact that these types of threats present a minimal barrier of entry and require a low level of technical sophistication, these attacks are becoming more and more common. “It levels the playing field for digital espionage so everyone can do it, and believe me, everyone is,” Nishihata said.